We are delighted to provide friends, family, and community members the opportunity to directly engage with our students and faculty through Classmunity. We will be providing opportunities for direct and immediate support of class trips, special projects, classroom materials, and more. 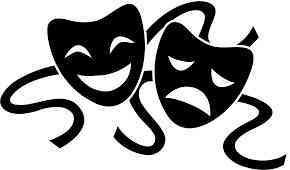 By using Classmunity you are keeping the resources with the school organizations. We truly appreciate your support. It truly does take a village to put together our fabulous prom each year. 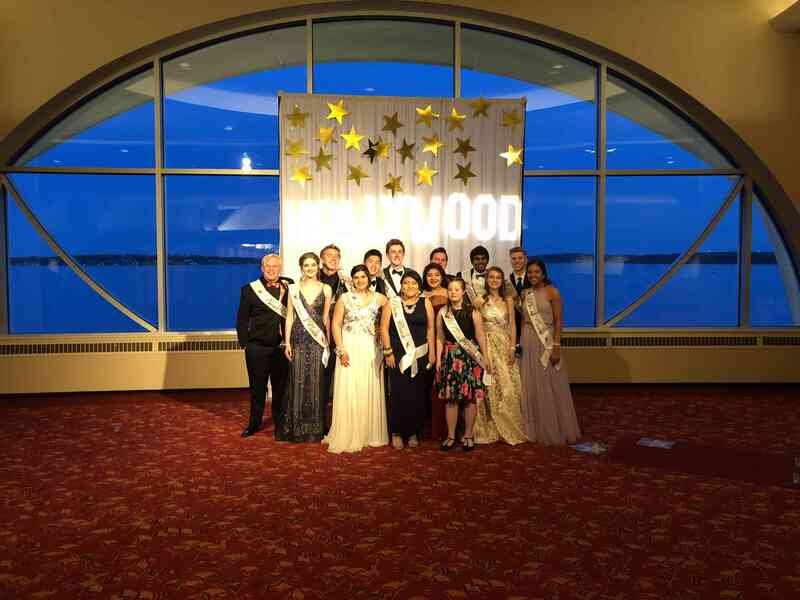 Please consider a donation to our 2019 prom for decorations, security, food and beverage, entertainment, DJ, post prom activities and all around fun for all our students! In sculpture/welding classes, we are creating yard-art/signs using creative designs. The basics of wire feed welding are heavily emphasized. CHECK OUT OUR COLLECTION and BUY NOW! Funds raised will be used to support several field trips. Prototypes are currently being built and sizes will be listed when complete. Ordering may close earlier due to demand. We need you! The senior class trip is always looking for donations to help pay for busing, venue reservation, food, etc. Any amount will help! Thank you so much! Verona Area High School SkillsUSA students will be selling Country Meats snack sticks for $1 each to help with membership dues, conference fees, and travel expenses for the 2018-2019 school year. 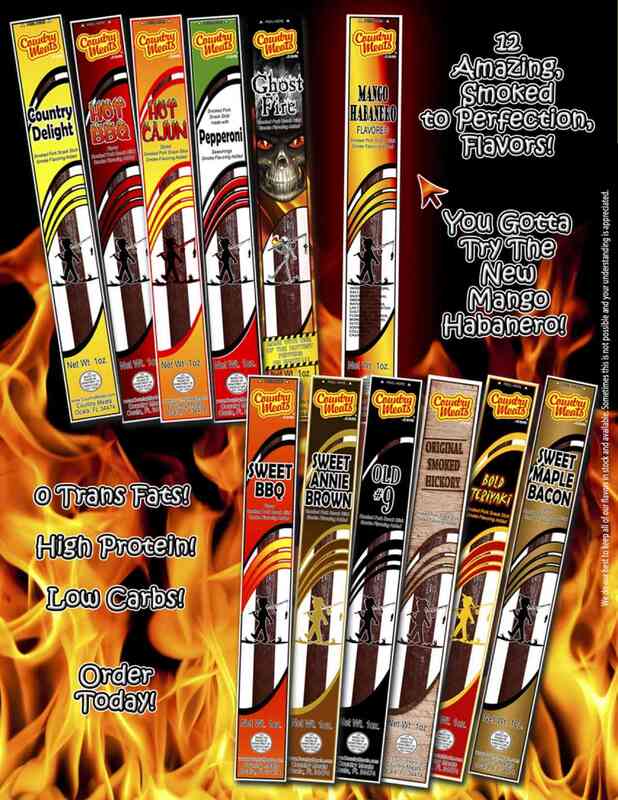 Choose from 12 "smoked-to-perfection" flavors! The sticks have ZERO trans fats, high protein and low carbs! 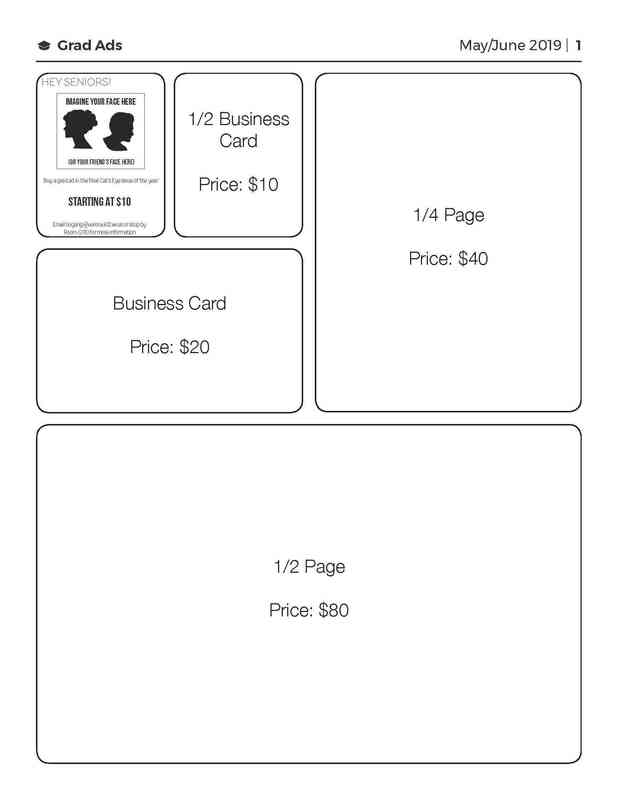 •If you are a student, you can pick up your order in room A-06 from Mr. Griffin. •If you are a NON-STUDENT, you will receive an email sharing when you are able to pick up your order at the high school visitor station (typically within a week from your order). Upham Woods is a year-round environmental education center that offers young people an exciting view into the natural world. Its goal is to provide a learning environment where young people gain first-hand experiences in the natural sciences, group living, citizenship and outdoor education. Each year expenses increase and each year we have scholarship requests consistently in excess of $1000. This project aligns with the district mission of EVERY student MUST be successful by allowing ALL students a shared outdoor experience. We find this shared experience bonds our middle schools early in their 6th grade year. This bonds are continued to be built upon through the three year at SOMS. This project expands the traditional classroom learning for all students. Something special happens as the group of students and chaperones rides the bus, hikes all over camp, participating in over twelve hours of outdoor activities, eats meals together family style, and sleeps in cabins. Send VAHS Model UN to Conference! 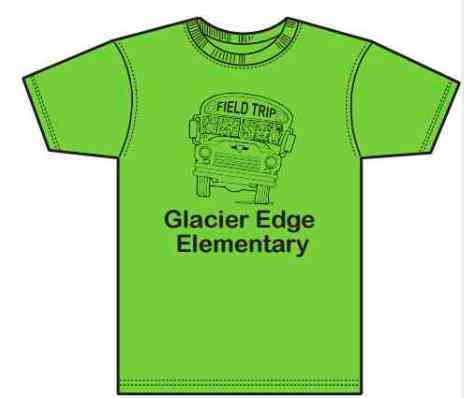 Third grade needs to purchase more t-shirts for our field trips. With the increase in kiddos, we need to purchase more shirts so that all students will have one when we go on trips for safety and groupings. To purchase these shirts in the past, we have asked for a couple dollar donation from parents who are willing to help. In order raise the funds for to pay for the final issues of the Cat's Eye student newspaper, newspaper staff members will be selling space in the final issue to seniors as "Grad Ad" space. They can be purchased by family or parents for their student, by the student themselves, or by friends to give each other shout outs. Grad ads begin at $10 and price goes up with more space. For a 1/4 page sized Grad ad, the price is $40, as it is 4x the space of a $10 ad. We are choosing to do this rather than clog up our final issues with advertisements from businesses as students will be more interested in reading through the Grad Ads than they would in viewing an overabundance of advertisements. It will also give students and staff members the unique challenge of designing something aesthetically pleasing to be displayed in the newspaper. Additionally, we know that grad ad space was sold out for the yearbook, so this will give students another opportunity to have themselves and their friends immortalized in a VAHS publication! When you purchase a grad ad and your space is confirmed, please email the picture and message you want featured to: catseyegradads@gmail.com. Selling for the grad ads will occur over announcements, during lunches throughout April, during class, and online via email. We will do outreach to the community via word of mouth, announcements, emails, and the newsletter. We will sell ads until we have raised all the money we need for the year/our space sells out! 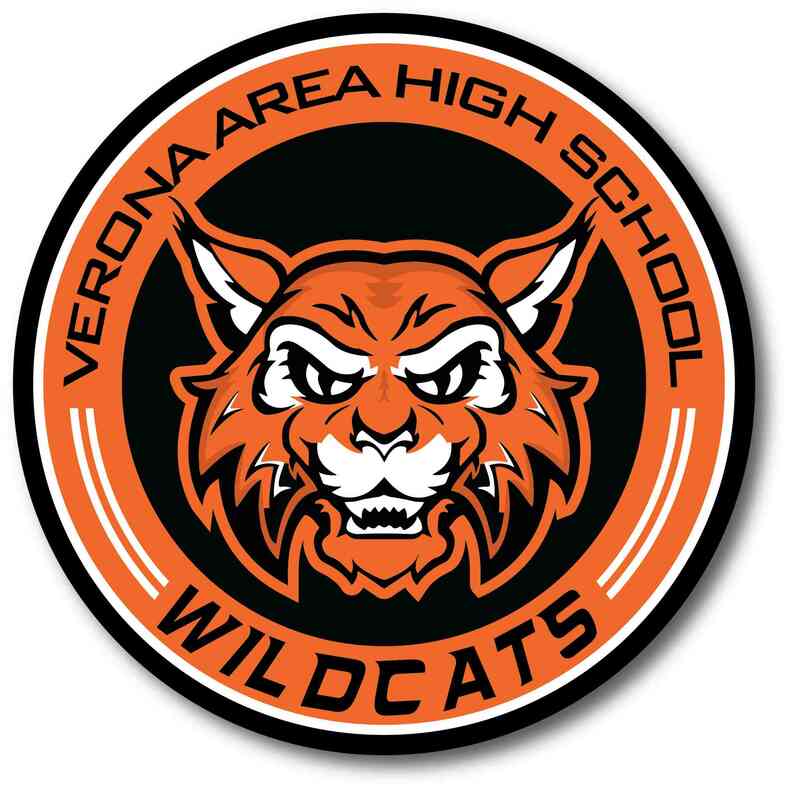 Wildcats United (formerly VeronaAid) is a student-led charity at VAHS. This year, we are establishing a food pantry at the high school to help students in need. The plan as of now is to give students food on Fridays to take home for the weekend. Once everything is running smoothly, we might expand that to include 1-2 days a week. All funds received from this campaign will go toward buying food to stock our shelves. To give you an idea of how much food costs, we spent $316 and bought 192 pounds of food from Miller's in Verona. Thank you for helping us address food insecurity and hunger in our district. It takes a village to put together our fabulous prom each year. 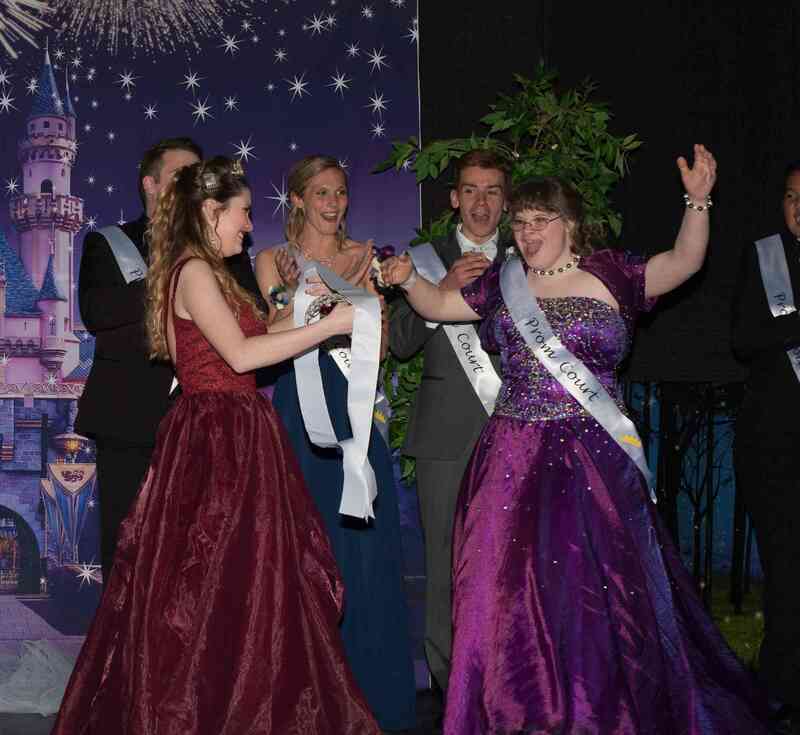 Please consider a donation to our 2018 prom for decorations, security, food and beverage, entertainment, DJ, post prom activities and all around fun for our students! 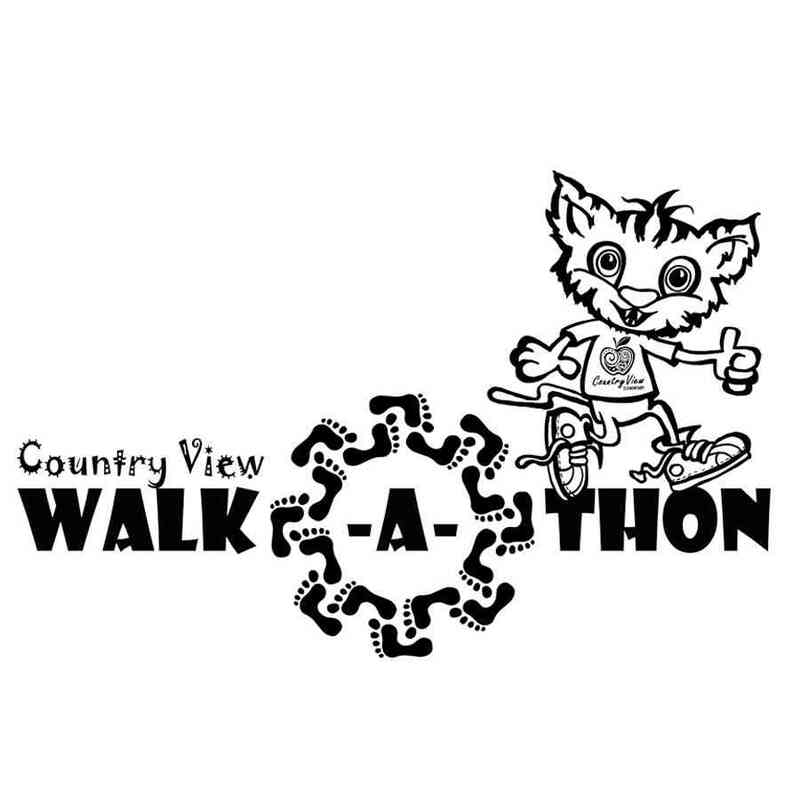 On Friday, May 4th all students and staff will participate in the fifth annual Walk-a-Thon at the Verona High School track. We are walking as a school community to raise money for Country View Elementary. We are hoping that families will consider collecting donations towards our school fundraising goal of $7,500. If we reach our school fundraising goal, students will earn an EGG-citing addition to the farewell assembly at the end of the school year! All proceeds collected from this fundraiser will go directly back to Country View! Donations can be collected from families, friends, neighbors, and even employers! Share this link through email, Facebook, or Twitter as an easy way to collect donations. Thank you for your support! . The FFA is holding their Annual Fruit Sale. This fundraiser helps support all the great activities that the FFA completes throughout the year as well as helping send students to Leadership Conferences. The Fruit is scheduled to be delivered to the High School during the second week of December. 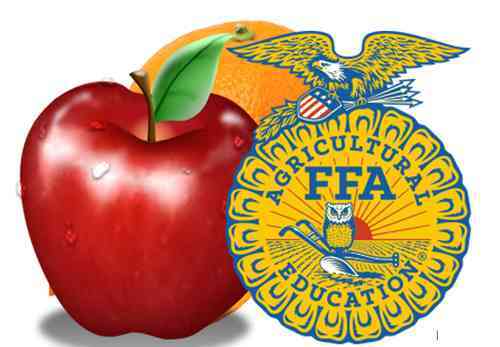 If you work in the Verona Area School District, your fruit will be delivered to your school/office. For community members, we will have pick up at the High School. FFA members will contact purchasers to notify you when we have the specific delivery date. Please email Jamie Morris (morrisj@verona.k12.wi.us) with any questions. Thank you for supporting the Verona FFA!!!! Erase VASD School Lunch Debt! All students depend on a nutritious lunch to help them through their school day. According to the 2018 Hunger Task Force report, over 29% of VASD students qualify for free and reduced meals at school. If a child is unable to pay for their meal, a debt tally is started and families are invoiced to collect the debt. This fundraiser seeks to eliminate or reduce that debt and burden on some of our most vulnerable families. During this holiday season, please consider a donation! This page has been created by Sarah Gaskell, a community member and VASD parent and supporter. This fundraiser is in support of the 2nd Annual Exploration Academy Ski Trip. Last year (2018), 60+ Exploration Academy students attended a ski trip to Tyrol Basin. The trip was a huge success. Students were raving about it for weeks and have been eagerly awaiting this year's trip. Advisors were amazed at the grit and perseverance students demonstrated in learning to ski and snowboard. Students were focussed and living in the moment, outside and away from technology. In addition, the peer support that more experienced students provided was extraordinary. This trip embodies so many of the characteristics that makes Exploration Academy great, we would like to make this trip a yearly occurrence. While we get a great deal from the folks at Tyrol Basin, when multiplied by nearly 80 students the costs can be significant. We are hoping to raise $1500 to cover the costs of bussing, lift tickets and rental equipment (for those who need it) for all students in EA. 120-150 music students are heading to New York on tour the end of February 2019. We have multiple fundraisers planned to off-set the cost of the tour. Culver's Night Out, Winter Concert Ticket Sales, Concert Bake Sales, Magazine sales, candle sales and more to be determined. 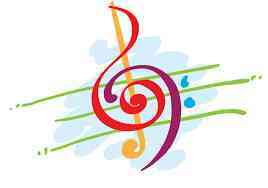 Parents, Families, Friends, and VAHS music supporters can help out too by donating to the page or individual students. 1. Assorted fun study snacks like chips, hot cocoa, granola bar, licorice and microwave popcorn 2. Gatorade and bottled water 3. Fun study supplies like a stress ball, sticky notes, highlighter, index cards and pencils 4. Your personalized message, encouraging your student during finals week Survival kits will be available for pick up by students the Friday BEFORE Finals Week starts (01/18/2019). Students who have survival kits to pick up will be notified by the Monday BEFORE Finals Week starts via email or text, depending on which you provide. 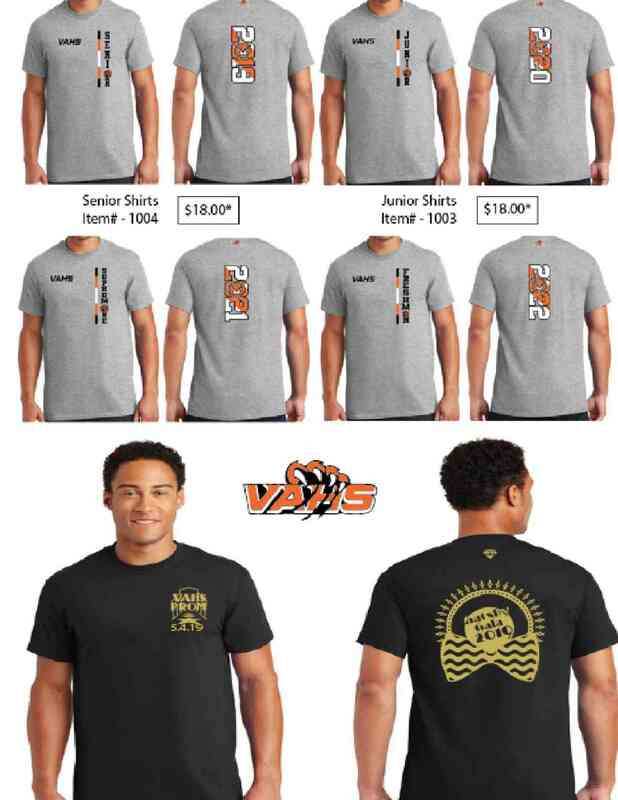 VAHS is raising money for the 2019 Prom and for all grade levels via "Class of..." and "2019 Prom" t-shirts. Gatsby Gala Shirts (Black and Metallic Gold Print) - $20.00 - Orders due April 5, 2019. Shirts will be delivered during advisory on April 26, 2019. 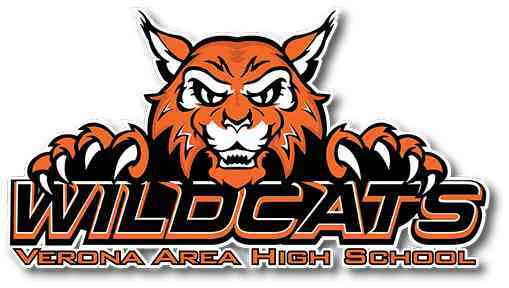 Class of 2019, 2020, 2021, and 2022 - $18.00 - Orders due March 4, 2019. Shirts will be delivered during advisory on March 22, 2019.